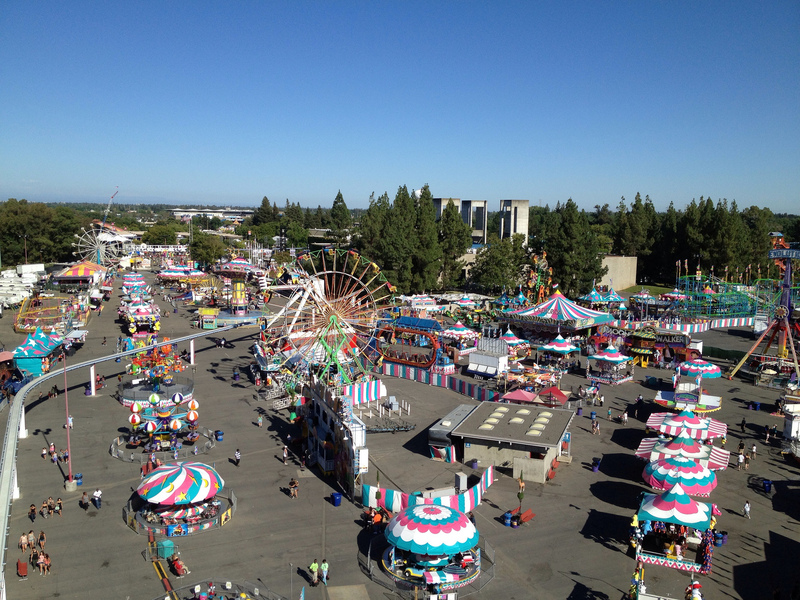 The California State Fair, held at the Cal Expo in Sacramento, California, is hosting the 2015 Inaugural U.S. National Drone Racing Championship on Bonney Field July 16 & 17. The event is organized by Flying Grounds Inc. and is the first officially sanctioned event of its kind by the Academy of Model Aeronautics (AMA). The response to the event has been “overwhelming,” according to journalist Rebecca Nakashima. Interest has been coming not just from potential competitors, but also potential partners such as NASA. The actual competition will pit 200 pilots against each other. Pilots must go through prequalifying rounds before entering the timed heats and the final rounds. If you’d like to compete, July 13-15 is the preregistration period with recommended training and prequalifying. Time trials start on July 16 with the qualified pilots competing head to head in the finals on July 17. There is a $10,000 grand prize and a $25,000 total purse.